I have written several blog posts featuring a different independent bookstore somewhere in the world. The links are below. Then scroll down — the maps further down the page will show you where each is located. 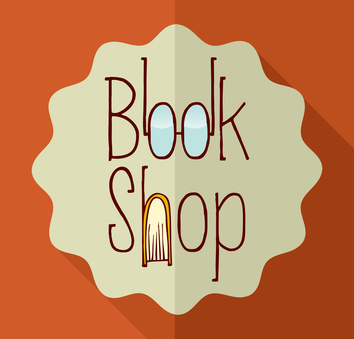 I hope you’ll support independent bookstores (in person and online) whenever possible!